On Thursday, Wakelee School held an Anti-Bullying Rally that culminated in donating money to the Wolcott Dog Pound. The money was raised by selling Spirit Sticks. 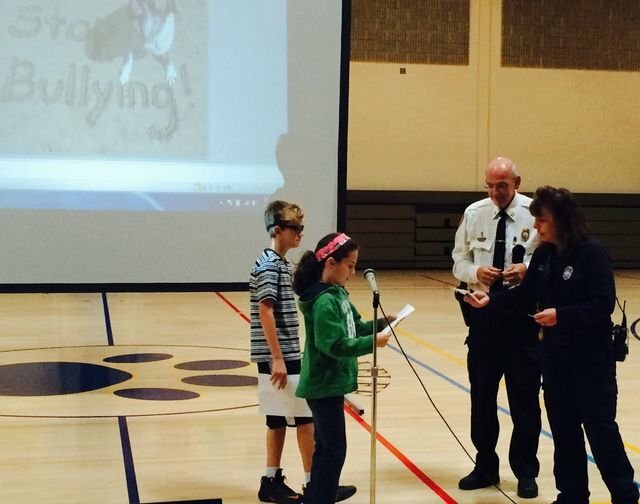 The assembly included student skits, videos, PowerPoints, and words from Wolcott Police Captain Domenic Angelillo.